October 16-22nd, Raleigh Memorial Auditorium. Carly has been cast as "Camila Rosario" in this incredible show. Learn more here about the full cast! 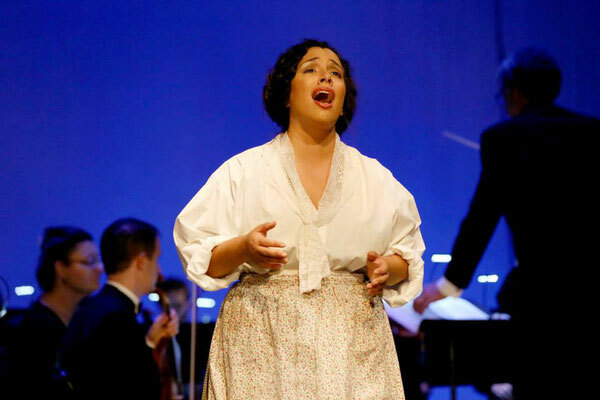 Hear more about Camila Rosario and the show in Carly's interview with Triangle Arts & Entertainment! 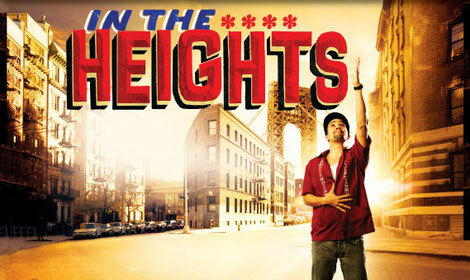 More information about the show and tickets can be found on North Carolina Theatre's website. 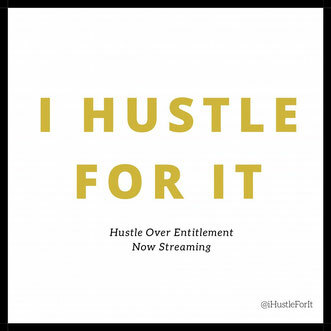 About the episode: Authenticity is a defining characteristic of a person who chooses hustle over entitlement. Carly Jones shares her story of how honoring her roots, her talent, and her calling to amplify the voices of others has made for a rewarding and fulfilling career path. 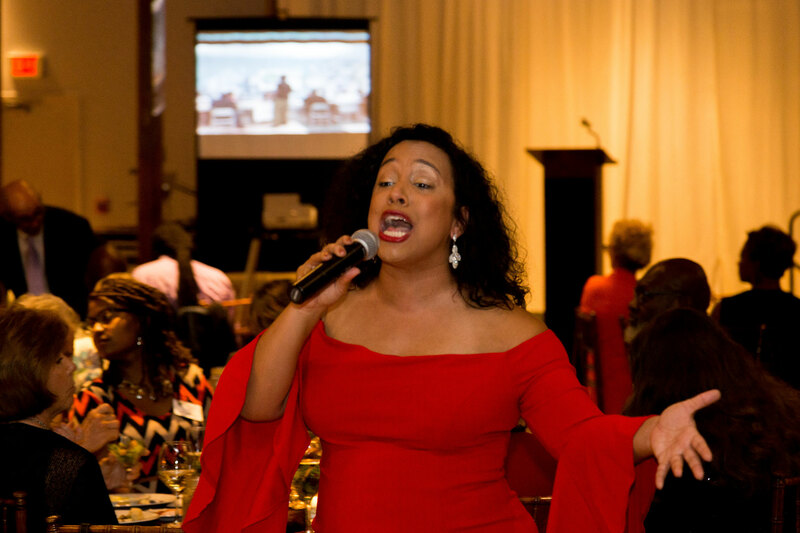 Carly Prentis Jones is a theatre artist, singer, arts advocate and cultural activist who seeks to elevate social consciousness through the arts. She is a proud Raleigh native and performs on stages throughout the region. Carly is a versatile artist, performing in opera, musical theatre, as well as in classic and contemporary theatre. She attended Miami University in Oxford, Ohio where she earned a Bachelor of Music in Vocal Performance, a Bachelor of Arts in Black Music History, and a minor in Arts Management. When she is not on stage, Carly works in arts administration with organizations throughout North Carolina. She has used her creativity and her event planning skills to assist with large social justice movements and marches throughout the state. 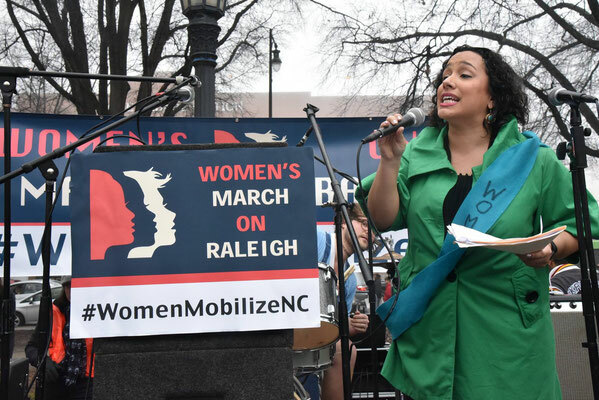 Her efforts in furthering social justice include collaborations with the NC National Organization for Women, The Black on Black Project, Bull City Black Theatre Festival, Artists United, Voices for Justice and various other change agencies and arts organizations. Carly has served on the Steering and Planning Committee and emceed The Women's March on Raleigh for the past two years. Carly was a 2015 New Leader's Council of North Carolina Fellow and she is currently the 2018 Co-Director for the state chapter. Carly's "sweet spot" is when her two passions - the arts and activism - are combined to create the most powerful form of expression - artistic activism or "artivism". Carly believes that the arts can be powerful and effective tools used to express different perspectives and points of view while cultivating empathy and bridging divisions throughout our diverse country.